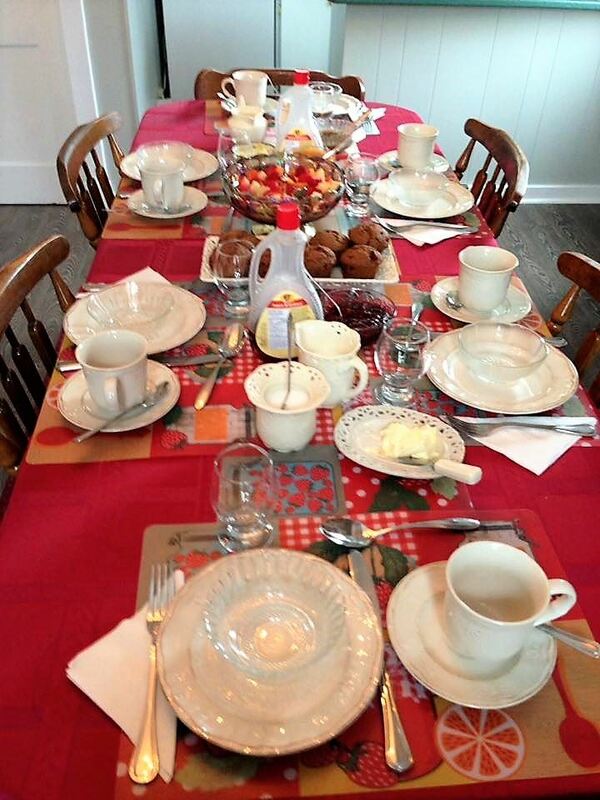 Hillside Bed and Breakfast is a comfortable historic home built in 1860. 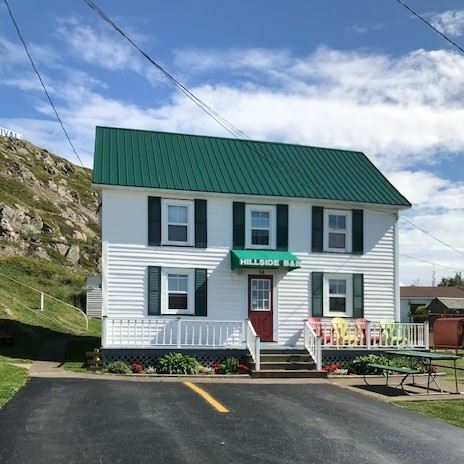 As Twillingate's oldest and most estabished B&B, the current owners, Winston and Wavey Cutler have carefully maintained the original charm of this home while offering modern conveniences. Your stay includes hot/cold breakfast. All rooms have spacious en-suite bathrooms and a view of the harbour and ocean. 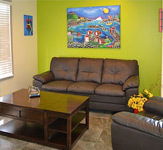 Each room features a comfortable queen bed, antique furnishings, cable TV and Wi-Fi access. 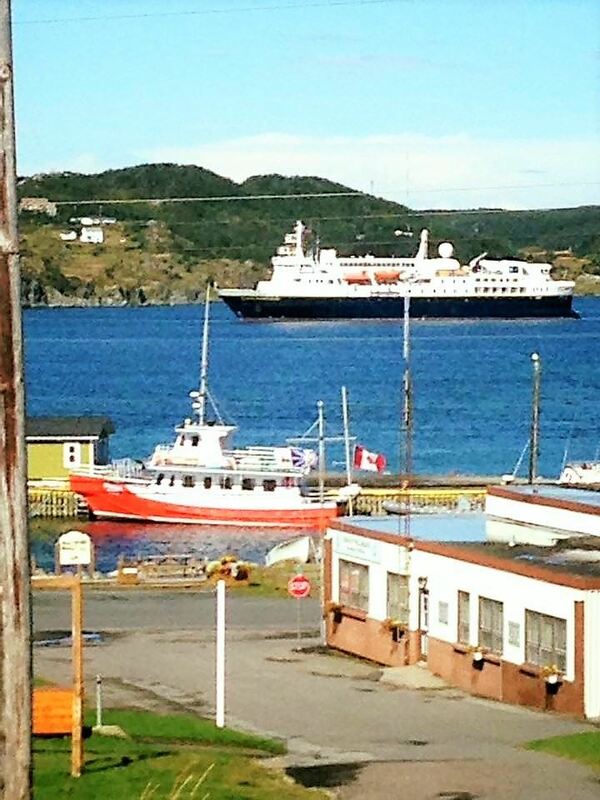 On Twillingate's south island, the B&B is within walking distance of boat tours, a gallery and Auk island Winery. 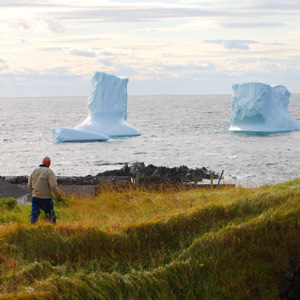 Enjoy unmatched views of the Atlantic Ocean and Twillingate Harbour.